Sporting injuries, children playing, slips and falls and accidents are common forms of trauma that can happen every day. 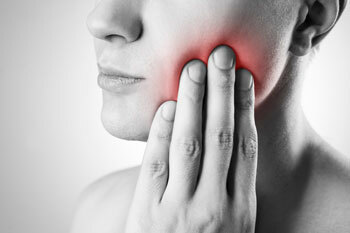 Often, your oral health can be compromised during such incidents. If you’ve had damage to your teeth, gums or jaw, the team at East Adelaide Dental Studio can help you. If you have dental-related anxiety, know that our team emphasises the importance of caring for nervous clients just like you. We completely understand what it’s like to feel nervous about going to the dentist or dread your appointments. We’ll do everything possible to put you at ease. Our gentle team members will walk you through each procedure, never starting unless we have your consent to do so. Additionally, sedation options including IV sedation and laughing gas are available to ensure your comfort. Learn more about our many services that will improve your oral health. Contact us today!